Our fully integrated, 12" touchscreen GPSMAP 8212 MFD (multifunction display) is one of the most technologically advanced, easy-to-use MFDs we have ever offered. You can quickly change all screens at a helm in sync to a preset mode with the SmartMode. Switch all monitors in sync from one mode to another without manually switching each monitor separately. Fully customizable layouts, data and gauges allow you to place the information you need to see right where you want it. 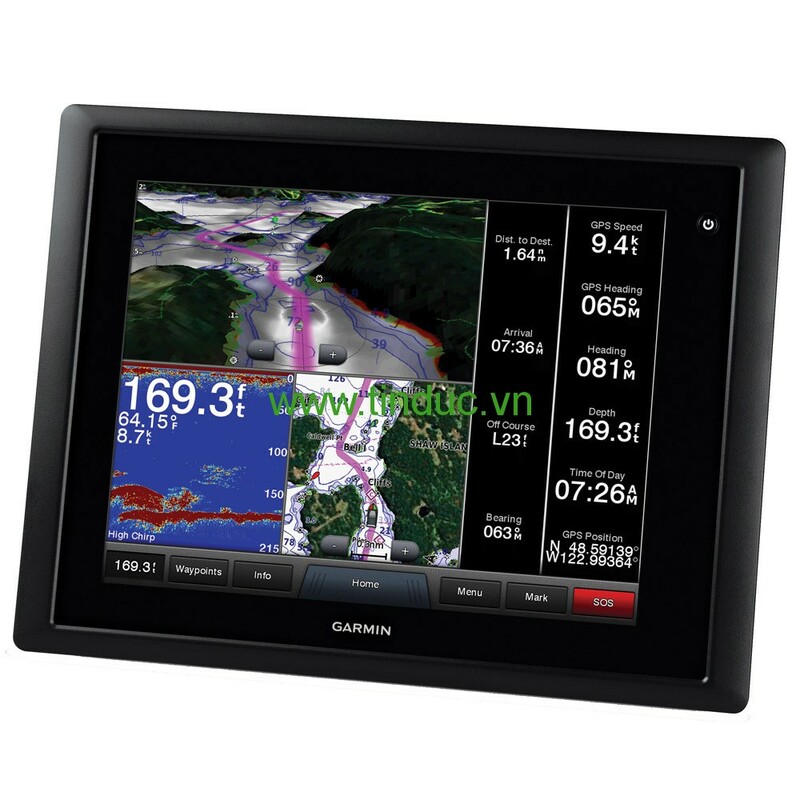 AddGarmin Helm™, a free app, that allows you to view and control your compatible Garmin chartplotter from an iPhone® or iPad®. Use SmartMode to easily switch between multiple chartplotters with screen thumbnails by station (requires Garmin Marine Wi-Fi Adapter sold separately).